Endometriosis affects about 176 million women worldwide, yet research into its causes and a potential cure are significantly lacking. To reverse that trend, a new effort led by the University of Edinburgh’s Medical Research Centres (MRC) for Reproductive Health and the nonprofit James Lind Alliance has identified 10 priority areas for future research into the disease. The priority areas were defined following an extensive process of consultations and surveys with patients, caretakers, healthcare professionals, and medical experts in the U.K. and Ireland. The process included discussions on reproductive health, online surveys, online voting, and a workshop. Results of the initiative, published in The Lancet under the title, “Top ten endometriosis research priorities in the UK and Ireland,” are expected to help focus future endometriosis research on what’s most important and drive further funding opportunities. 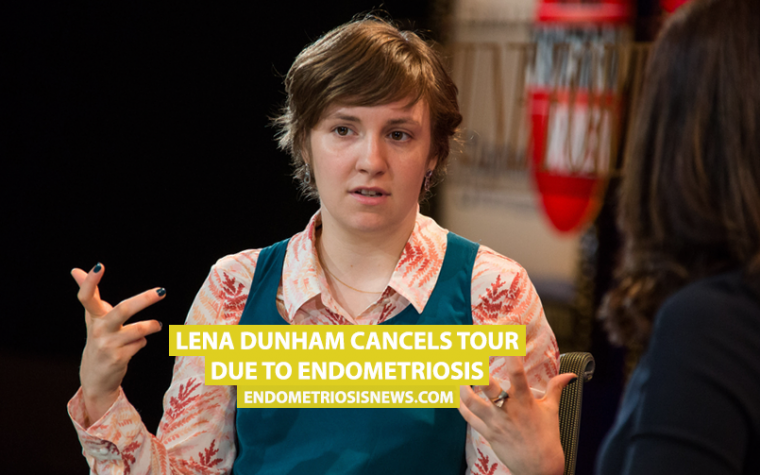 Although endometriosis – a disease characterized by growth of tissue that normally lines the uterus in other parts of the body – is as common as diabetes or asthma in women, it doesn’t draw the same attention or financial support, the Irish researchers said. Their project was presented at the 13th World Congress on Endometriosis, held May 17-20 in Vancouver, Canada. The event, which gathered over 1,000 researchers and experts to share insights, featured over 120 plenary presentations about new research and debates about how best to contribute to a better understanding of the disease. Can we develop a cure for endometriosis? 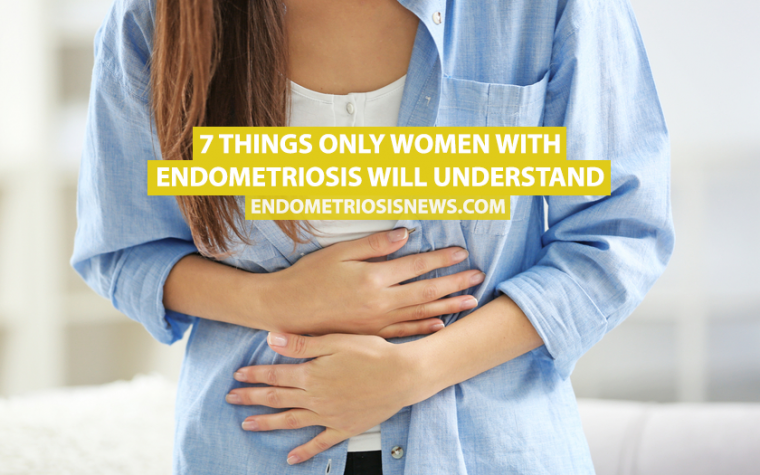 How can we most effectively educate healthcare professionals worldwide to reduce time to diagnosis and improve treatment and care of women with endometriosis? Can we develop a non-invasive screening tool to aid the diagnosis of endometriosis? How can we most effectively maximize and/or maintain fertility in women with confirmed or suspected endometriosis? How can we improve the diagnosis of endometriosis? How can we most effectively manage the emotional and/or psychological impact of living with endometriosis? What are the outcomes and/or success rates of treatments aiming to treat endometriosis as opposed to managing it? How can we most effectively stop endometriosis progression and/or prevent spreading to other organs? What are the most effective non-surgical ways of managing endometriosis-related pain and/or symptoms? “This important project will raise awareness of endometriosis and drive investment into research that matters most to women living with this debilitating condition,” Andrew Horne, a professor at the University of Edinburgh’s MRC Centre for Reproductive Health and study co-author, said in a press release. Tagged 13th World Congress on Endometriosis, endometriosis cure, Endometriosis research, Medical Research Centres for Reproductive Health at the University of Edinburgh, The James Lind Alliance.